Cornwall is demonstrating why the UK is regarded as a Global Centre of Excellence for Agritech Research, Development and Innovation. Agriculture is in the DNA of the region. 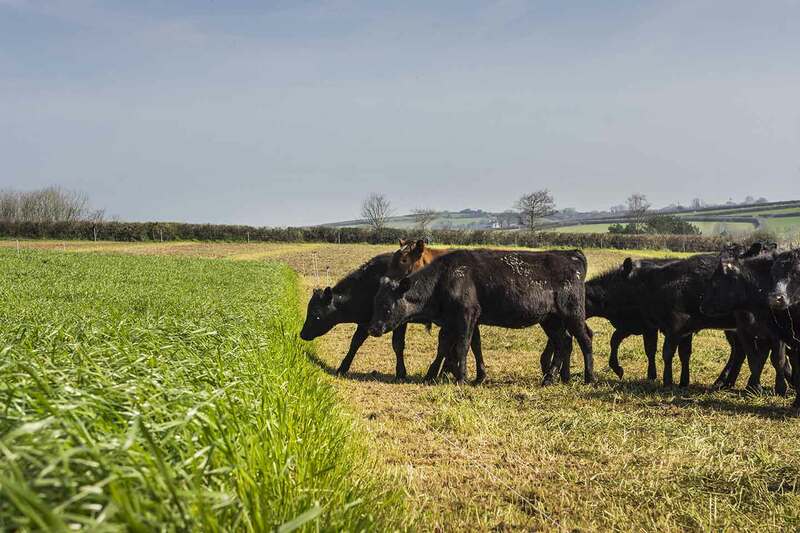 For generations, innovative farmers and producers have capitalised on the regions climate and natural assets, resulting in particularly strong Dairy, Grassland and Speciality Cropping sectors. In a recent Tech Nation report, areas throughout Cornwall were identified as ‘tech hotspots’ for the third year running, with the region’s tech sector growing almost twice as fast as the UK average. The region also boasts the largest rural fibre broadband network in the world. Combine this with a strong agricultural heritage, easy access to world renowned research institutions, including Rothamsted Research and Duchy College and access to the £10 million Cornwall Agri-Tech Fund, and the agritech sector in the region starts to stand out globally. A subsidised graduate placement programme with salary subsidies ranging from £1,500-£2,250. This offer is further enhanced by the South West Satellite Applications Centre of Excellence, based at the iconic Goonhilly Earth Station, capitalising on the region’s expertise in Satellite Applications, driving innovation and research into Agritech. Cornwall’s agritech offer is attracting businesses from throughout the UK, Europe and the rest of the world. Agricultural Biosecurity Services Ltd (ABS) is an organisation that assists governments and key stakeholders in developing and implementing strategies to manage and eradicate animal health problems. Founded in New Zealand, ABS expanded into Cornwall in 2017 due to a natural synergy between the two regions, particularly evident within the agritech sector. Cornwall was also a logical focus area for the business, due to the high level of bovine TB incidence; a key focus area for ABS as it seeks to successfully achieve official bovine freedom for farmers worldwide. To talk about growing your business, expanding into Cornwall and taking advantage of our strong Agritech roots, get in touch.